Find the parts you need for your Jeep SUV or crossover at Country Chrysler Dodge Jeep Ram. Our 24-hour parts and service center stocks an impressive inventory of genuine Jeep parts in Oxford, Pennsylvania. Specifically designed to fit your Jeep Wrangler, Jeep Grand Cherokee, or Jeep Compass, genuine Mopar replacement parts and performance parts make it easy to keep your vehicle in factory condition. Stop by our convenient parts center on Baltimore Pike to pick up the parts you need. Be sure to ask our Jeep-certified technicians about auto parts warranties! 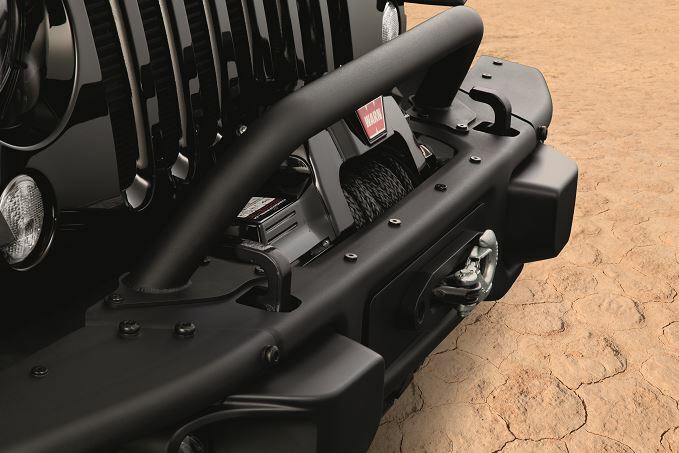 Order Jeep Parts at your Oxford, PA Jeep Dealership. At Country Chrysler Dodge Jeep Ram, we make it easy to get back on the road. Order the parts you need for quick and easy service. 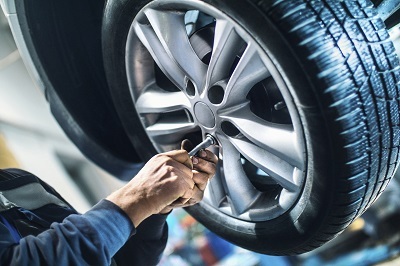 Our wide-ranging inventory offers an array of auto parts and car accessories including parts for your transmission, HVAC, radiator, and brakes. If you know the part you need, you can order it through our easy-to-use online form. If you need help determining the right part, stop in to talk to one of our parts specialists. Visit Country Chrysler Dodge Jeep Ram today to order your Jeep parts in Oxford, PA. Whether you need parts to get your Jeep Grand Cherokee back on the road or accessories to customize your Jeep Wrangler, Country Chrysler Dodge Jeep Ram is here for you. Contact our Oxford, PA Jeep dealership online or stop in the parts department to order Jeep parts today.